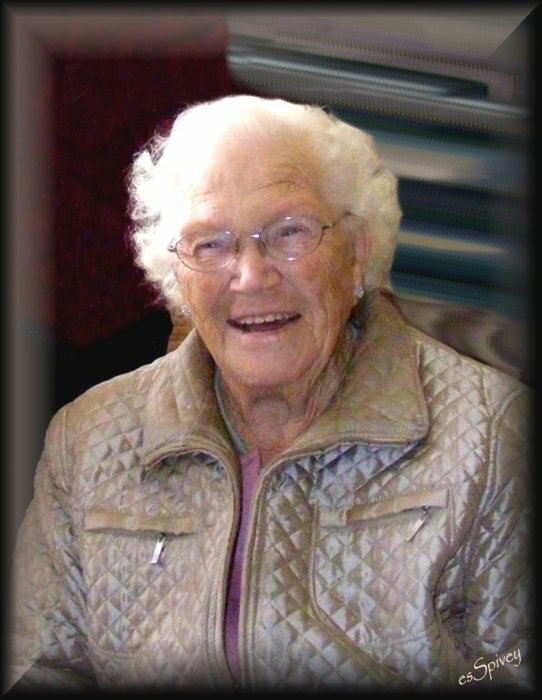 Blanche Ada (Spivey) Pearce, 96, of La Grande, Oregon passed away on November 6, 2017 at the Grande Ronde Hospital in La Grande, Oregon. A Celebration of Life Service will be held on Saturday, November 11, 2017 at 2:00 PM at Coles Tribute Center located at 1950 Place St., Baker City, Oregon. On July 31, 1921 in Tellico Plains, Tennessee Blanche Ada Pearce was born to Ora Lee (Ellis) and Luther A. Spivey. Blanche attended high school at Baker High School in Baker, Oregon and graduated in 1940. She married Clarence Marion Pearce in Weiser, Idaho in 1941. Clarence passed away on December 18, 1993. 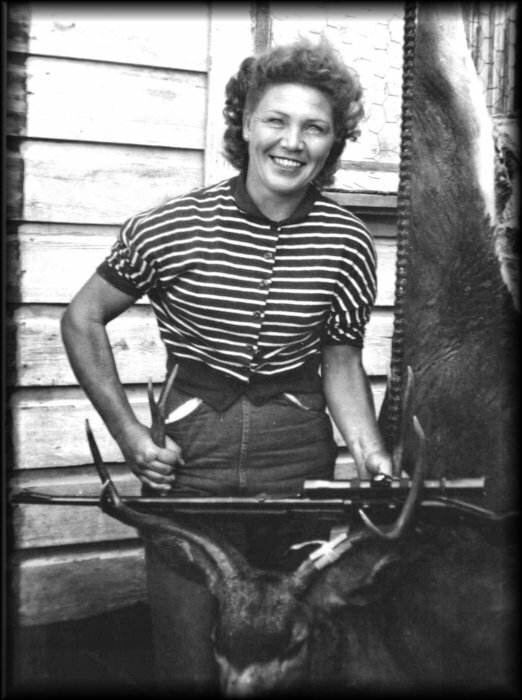 Blanche was an avid and successful hunter who also enjoyed fishing, hiking, sewing, piano and putting together puzzles. 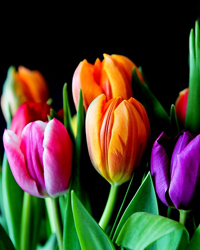 She is survived by her daughter Annette Cheatham of Union, Oregon; her son Roger Pearce of Maupin, Oregon; her grandchildren, Bob Taylor, Julie Musk, Kathy Miller, Cindi Stawicki, and Justin Taylor; her step-grandchildren, David Durfey, Ashley Hurtado and Shannon Herriges. She is also survived by 15 great-grandchildren and one great-great-grandaughter. Blanche is preceded in death by her parents; her husband Clarence Pearce; her sisters, Edna Springer, Hazel Reide and LaVelle Jellick; her brothers, Earl Spivey, Claude Spivey, Clyde Spivey, Glenn Spivey and Roy Spivey. Memorial contributions may be made in honor of Blanche to the Alzheimer's Association through Coles Tribute Center, 1950 Place St., Baker City, OR 97814.